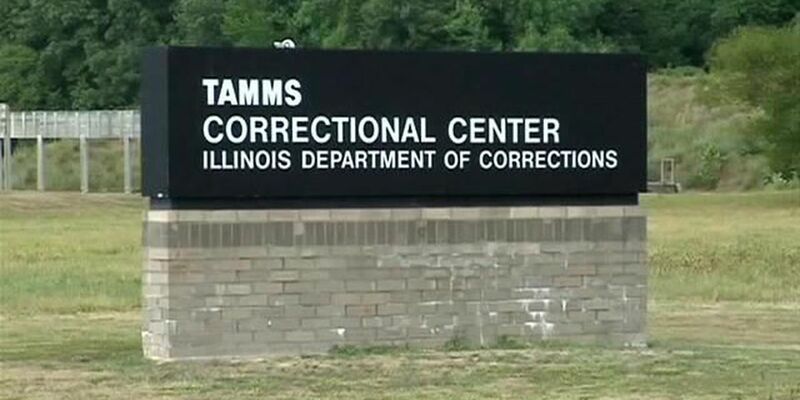 TAMMS, IL (KFVS) - A bill supported in the Illinois House would study the reopening of the Tamms Correctional Center. House Bill 210 would create a task force to study the reopening and repurposing of the correctional center. Employees of the Tamms Correctional Center started getting pink slips in May 2012, with the last of the inmates transferred out by January 2013. At the time, residents called it a “devastating blow” economically to the village of less than 800. “There are powerful forces that closed the super max, and I want everyone to know that this Task Force will not be studying reopening the super max,” Representative Terri Bryant said. Reps. Bryant and Patrick Windhorst sponsored the bill. Bryant said the Tamms Minimum Security Task Force would be made up of two members of the House and Senate, the Director of Corrections, a representative of AFSCME, an appointee of the president of Shawnee Community College, an appointee of the president of Southern Illinois University, the mayor of Tamms and a member of the Alexander County Board. Rep. Windhorst said the task force would study the possibility of reopening the facility, its cost and the economic impact the action could have. House bill 210 was unanimously approved in the House and moved to the Senate for consideration.